Germany is the seventh most visited cities and one of the safest tourist destinations in the world. 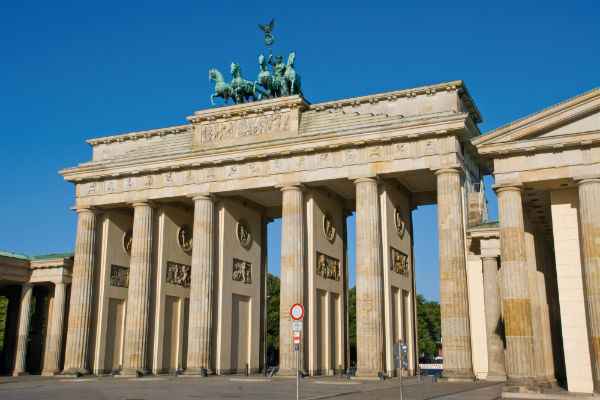 The modern conveniences and medieval history make Germany a delight for the visitors. Its small towns, historic cities, forest and mountain, will make the visitors spoiled for choice. 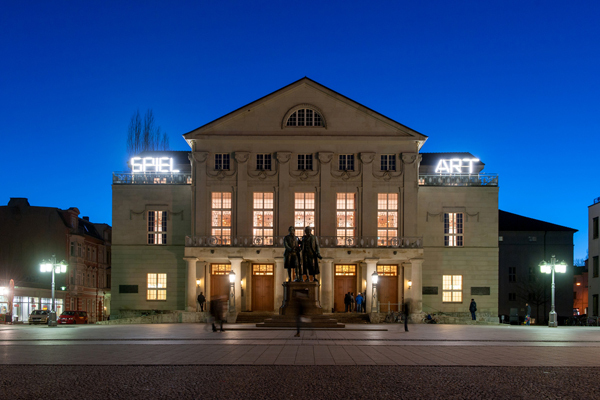 If you want to experience art, then you should head to the metropolitan cities and if you want to engage in recreational activities, then you should visit the Black Forest, the Mosel Valley and the Bavarian Alps. It is also home to fairytale castles, beautiful sceneries and historical sites. There are several cities to visit in Germany, and you cannot go wrong with any city that you pick. Here is our compilation of ten places to visit in Germany. Berlin is the capital and the biggest city in Germany. This federal city is renowned for its World War 2 history and the division of the East and West Germany by the Berlin Wall. 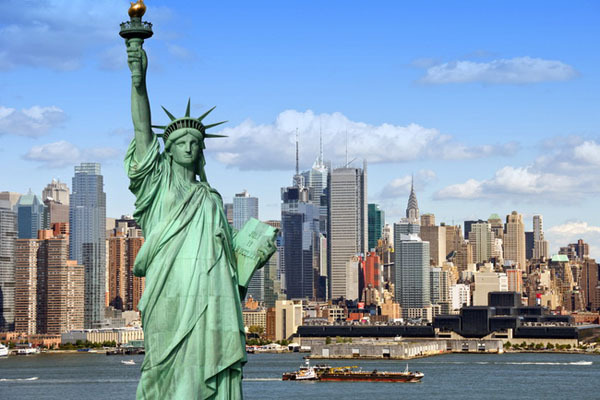 This exciting and cosmopolitan city is the center of art, fashion and music industry. It has great restaurants, museums, art galleries and beautiful architecture. When in Berlin, you can take a troll down Unter den Linden, where you will find amazing cathedral, museums and opera houses. The other famous attractions of Berlin are Brandenburg, Haus am Checkpoint Charlie, the Jewish Museum, and the Berlin Wall Trail. 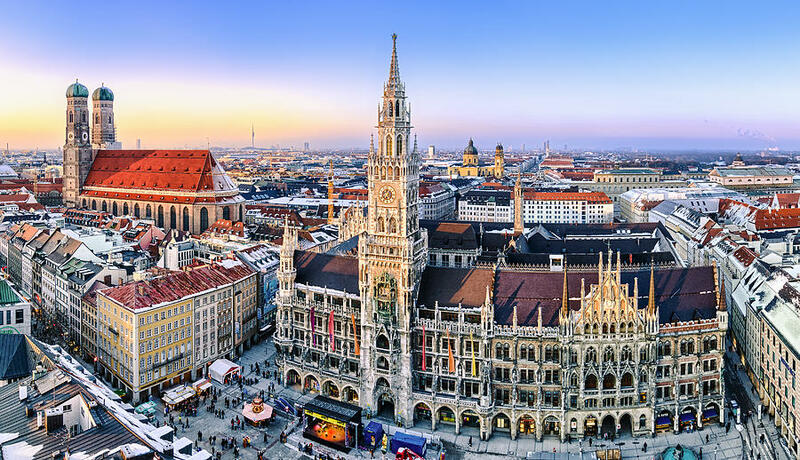 Munich, the capital of Bavaria, is one of the most beautiful and green cities of Germany. It is voted as one of the most livable city in the world. Munich strikes a perfect balance between the natural beauty and city life. The city offers excellent museums in traditional German architecture. If you want to get a true taste of Munich’s hospitality and culture, then you must attend the Oktoberfest, the beer festival that attracts more 6 million visitors yearly. Munich also home to several opera houses and theaters like the National Theatre. You can also visit the Deutsches Museum, the world’s largest science and technology exhibitions. Frankfurt is a major hub for Europe and Germany. It is also the financial capital of Germany, as reflected in its skyscrapers. The city has a rich collection of museums, parks, restaurants, nightclubs and excellent public transport. 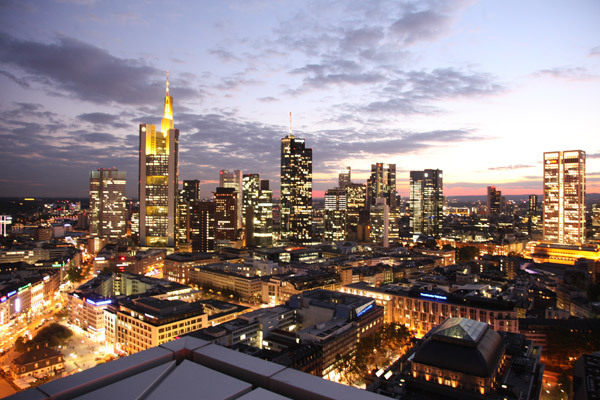 Frankfurt also hosts important events like the International Book Fair and motorcar fairs. 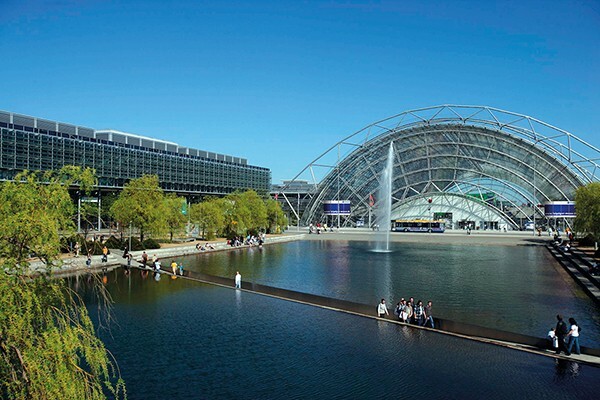 Frankfurt Airport is also the biggest employer in the region, handling over 56 million passengers per year. The Neuschwanstein Castle is not just Europe’s most popular tourist destination, but also the most photographed building in Germany. The castle is nestled between the Bavarian Alps near Fussen, a small town. It is a 19th century Romanesque Revival palace built as a personal refuge for the reclusive king. It was built by King Ludwig 2 of Bavaria. King Ludwig was a great admirer of Richard Wagner, and many of his castle’s rooms were inspired by Wagner’s characters. 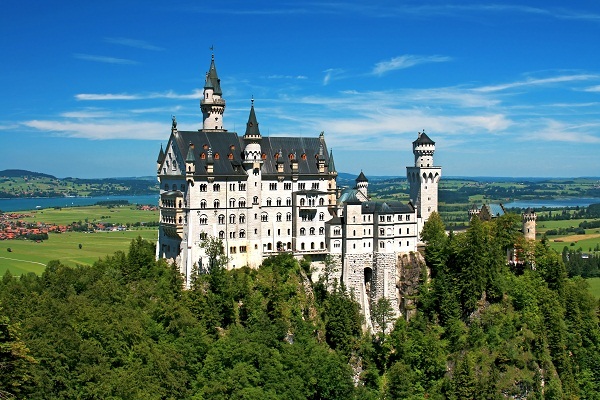 It is also said that Neuschwanstein Castle has inspired Walt Disney’s Sleeping Beauty Castle. The place is frequented by more than 1.3 million people annually. Dresden, also called the “Florence at the Elbe”, is one of the most popular tourist destinations in Germany. It is the capital of the federal state of Saxony. It is also known as the Jewel Box because of its lavish architecture and stunning art. 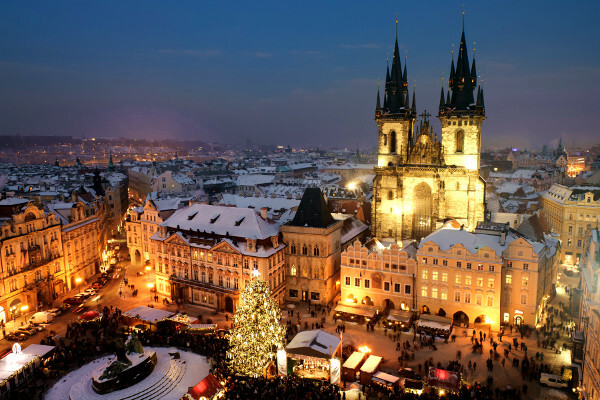 The city was severely damaged by World War 2 bombings but has now been restored to much of its former glory. Numerous renowned artists including Italian Canaletto have set up their easels to capture the panorama of his breathtakingly beautiful place. The city offers stunning historic sites like the Frauenkirche Cathedral and Zwinger, which will mesmerize you. You will find zinging pubs and nightclubs in the Outer Neustadt. 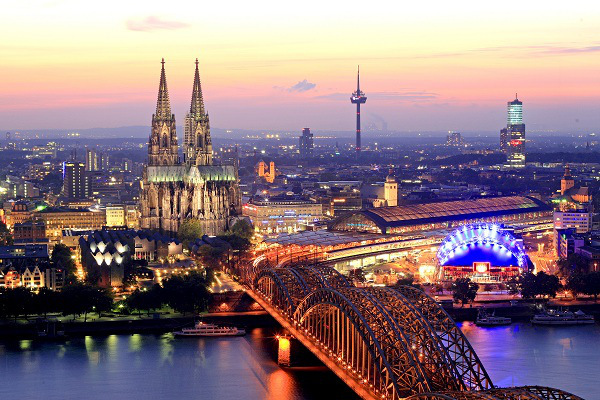 Situated on the Rhine River, Cologne is one of the most popular places to visit in Germany. The city is one of the oldest cities of Germany. It was founded by the Romans in 38 BC. It also has impressive landmarks like the stunning Gothic churches. Did you know that Cologne is the birthplace of Eau de Cologne, the renowned perfume? The focal point of Cologne is the famous Cologne Cathedral with its towering twin spires and rich architectural history. Cologne is also renowned for its excellent museums, contemporary art scene and carnival celebrations. Rugen is the largest and the most beautiful island in Germany. It is located in the Baltic Sea and is connected to the main island by the Rugen Causeway and Rugen Bridge. The beauty of the island stems from its diverse landscapes- Sandy beaches, forest covered hills and flat farmland. You will find romantic seaside resorts, charming villas and beautiful beaches in this island. 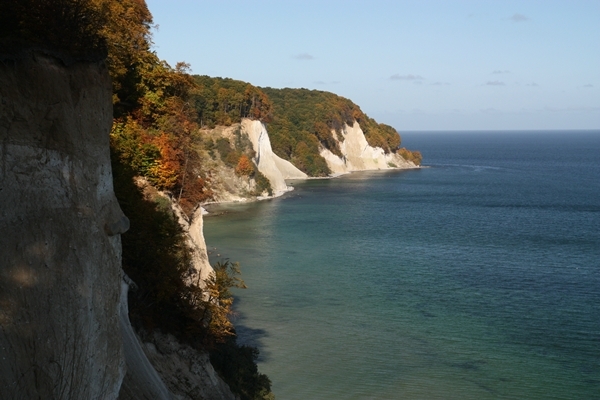 The star attraction of the Rugen Island is the Jasmund National Park. The place is famous for its unique chalk cliffs over the sea. The other attraction of this place is the old resort town of Putbus and the neoclassical buildings and towns. Leipzig is the largest city in the federal city of Saxony. The place is known for its vibrant art and culture. The place is home to some of the best artists. The city also has a rich recent history. The Leipzig demonstrators initiated a peaceful revolution in 1989, which lead to the fall of the Berlin Wall. Leipzig is also an important transport and business center. Even youngsters will enjoy the throbbing nightlife of Leipzig. 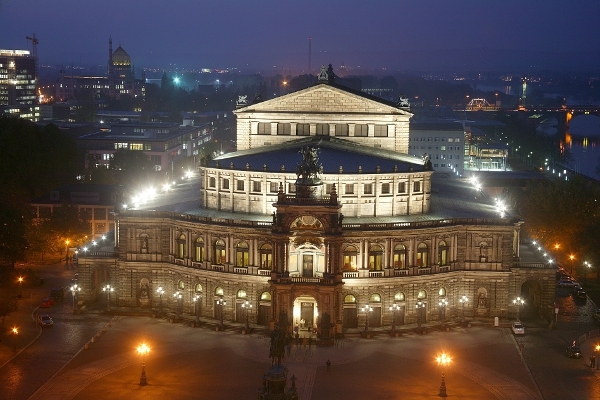 Do not forget to enjoy the performance by famous music composers like Felix Mendelssohn, Bach and Richard Wagner in Leipzig. 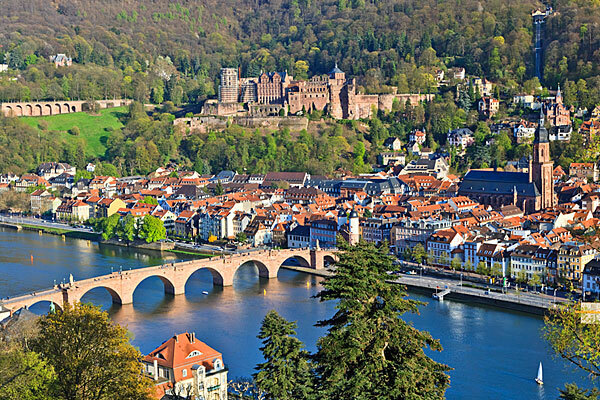 Heidelberg is one of the few German cities that were not destroyed in World War 2. It has plenty of old world charm that fills the streets of its Old Town. The ruins of the grand Heidelberg University and the idyllic river valley make Heidelberg one of the most picturesque destinations in Germany. The University has a lively atmosphere, half-ruined castle, and excellent pubs. The place has inspired famous artists, composers, and authors. William Turner, one of the most notable poets, was also inspired by the great landscapes of Heidelberg. Weimar is the federal state of the Thuringia, Germany. It is the heart of German culture. Weimar is well-known for its cultural heritage. It was home to renowned artists and thinkers like Bach, Goethe and Nietzsche. Weimar was also the cradle of the Bauhaus movement, which revolutionized the aesthetics of the 20th century.